I used to live in the "Narbonnais", the region around the town of Narbonne. Narbonne, on the Mediterranean coast of Languedoc, was the Roman capital of Transalpine Gaul, the part of France on the other side of the Alps from Rome, for more than 300 years. 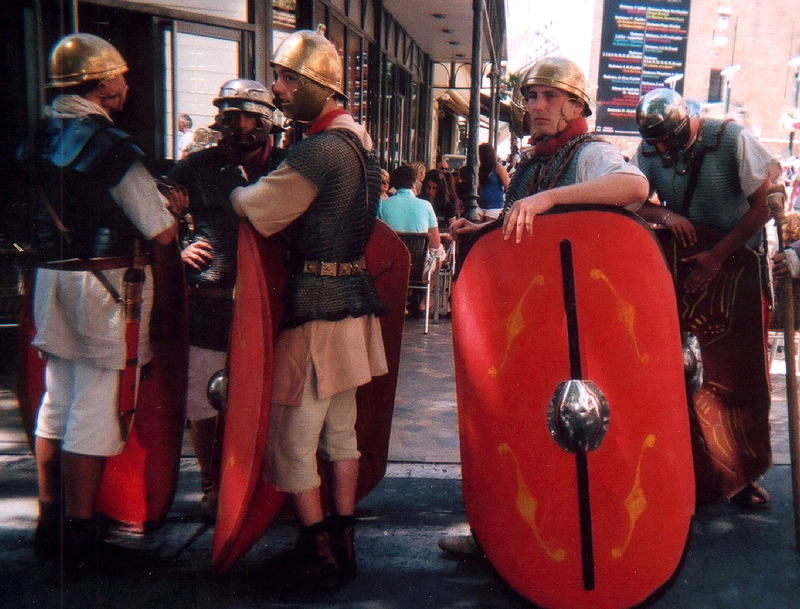 "Roman soldiers" on Narbonne's annual Roman day. 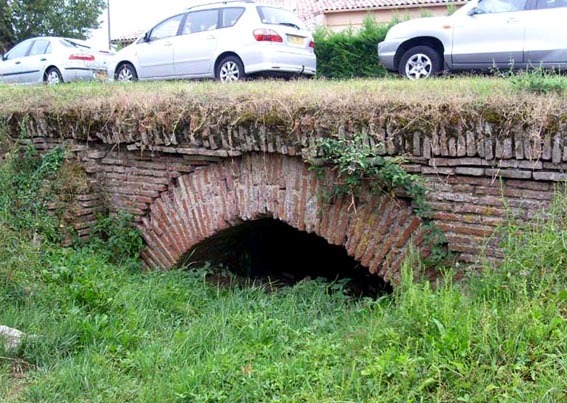 My great adventure into Roman history and archeology began when I joined the local historical society who were making a study of Roman roads in this wonderful part of France. The society was called "Association Via Aquitana" after the major Roman road from Narbonne, through Carcassonne and Toulouse to Bordeaux. They, with me tagging along, worked for fifteen years on tracing this Roman route across the "isthmus" of southern France. Now the work of the Association Via Aquitana has been done and dusted but I would like to share all the fascinating things I have learned, and am still learning, about Roman history in southern France. This historical study has helped me greatly to understand this wonderful part of the world called Languedoc. I am a member of SESA, the Society for Scientific Studies in the Aude. 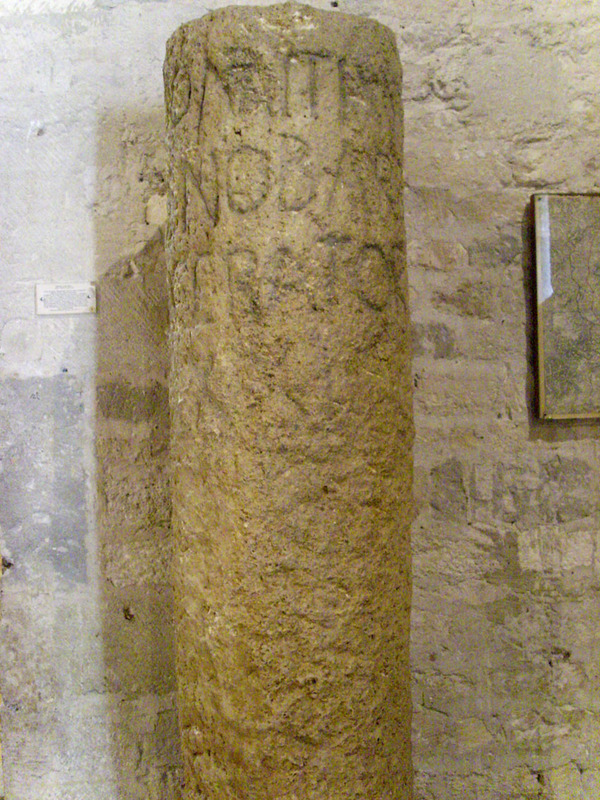 This first picture here is the six-foot high Roman milestone, currently in the Archeological Museum at Narbonne, found on the Via Domitia. 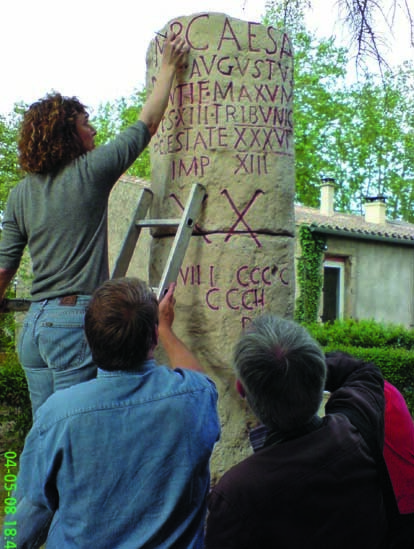 The second milestone was found on the Via Aquitana, which linked Narbonne and Carcassonne, at St. Couat. The archeologist is highlighting the dedication; you can see the name Augustus. These two roads, the Via Domitia and the Via Aquitana, are to the east and the north respectively of our region of the Corbières, two sides of the square made by Narbonne, Carcassonne, Quillan and Perpignan; within which is Rennes-le-Château. I have also included the coastline of the Medtierreanean. The period of history that I love is 300BC to 800AD - the Celts, the Romans, the Visigoths - so I hope you can share my passion! 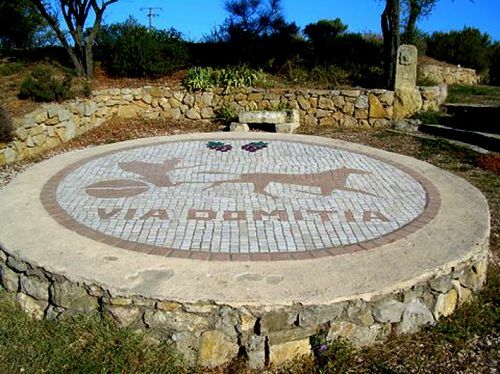 The Via Domitia comes all the way from the Italian Alps to skirt the coast, then to pass through Narbonne, and then continues, parallel with the coast, through Perpignan to Spain. This was what we would call a "trunk road" today. It is the most well-known road and there are many tourist spots on it; the arch is at Ambrussum and the plaque at Pinet l'Hérault. 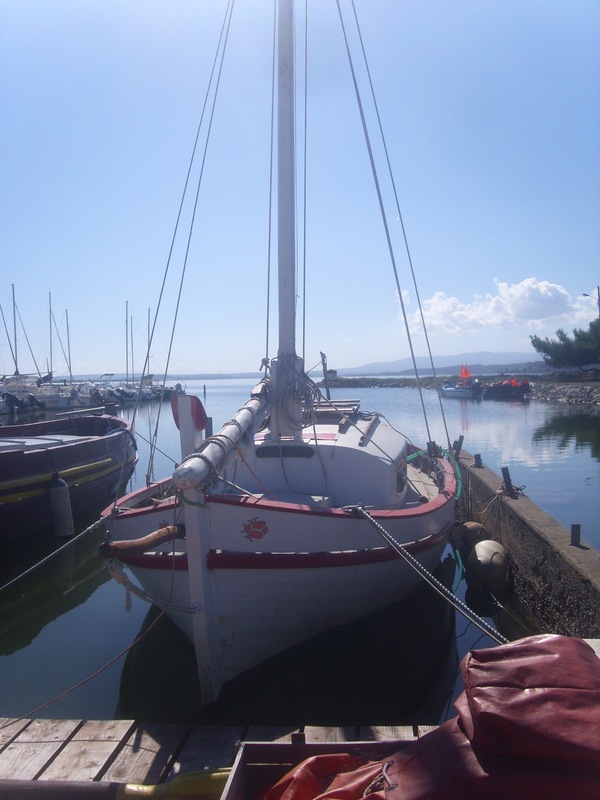 Pinet is just to the north of Marseillan on the Etang de Thau. The road then crosses Béziers and continues more-or-less along the route of today's D609 to enter Narbonne. 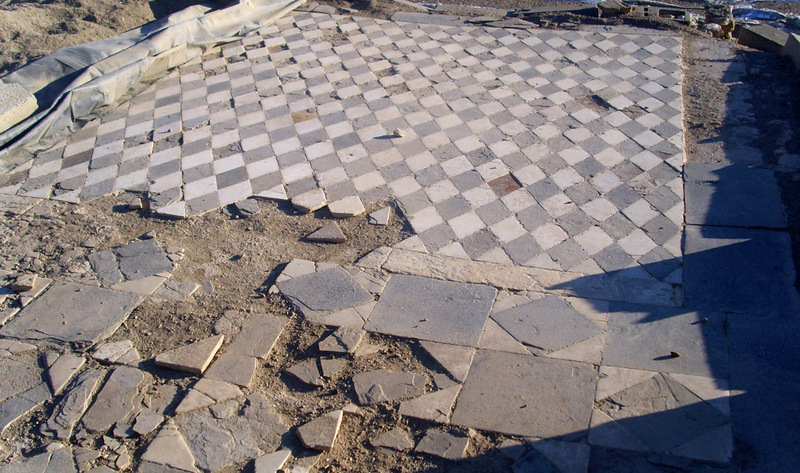 Just north of Narbonne you will find the excavated Roman hamlet of Le Clos de La Lombarde, with three houses and a church, on the Avenue De Lattre Tassigny, on the right before the Cimetière de Cité. For further details and pictures, click here. 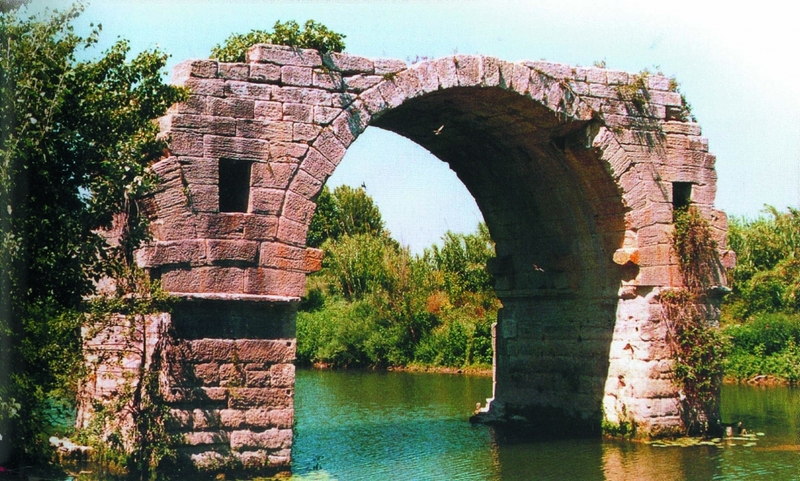 This Roman aqueduct, just to the south of Baziège, south of Toulouse, still exists. 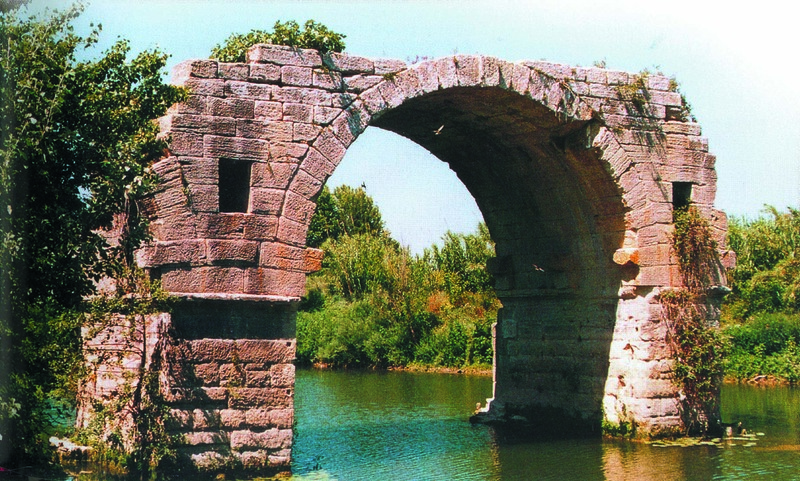 While the Via Domitia, which follows the coast from Narbonne to Spain, is well known, the Via Aquitana is less so, possibly because it was investigated and mapped by an "association" or amateur group, to which I used to belong in the Narbonnais. Now the association is finished because, as the president says, "our work is done." The road has been mapped. 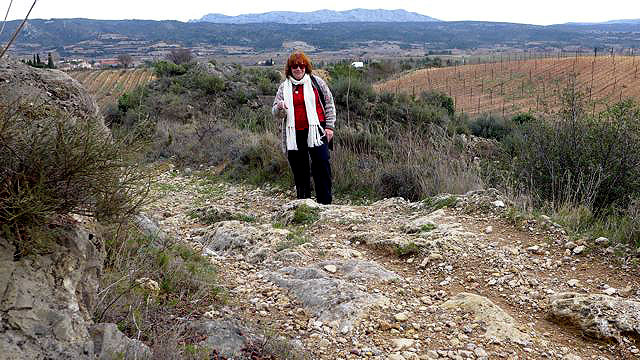 The part of the Via Aquitana that interests us in our region is between Narbonne and Toulouse. For researching . . .
More about our Roman region in greater detail. . .
For a most interesting article about the old mining route across the Corbières from Ariege to Fitou on the Med - click here. 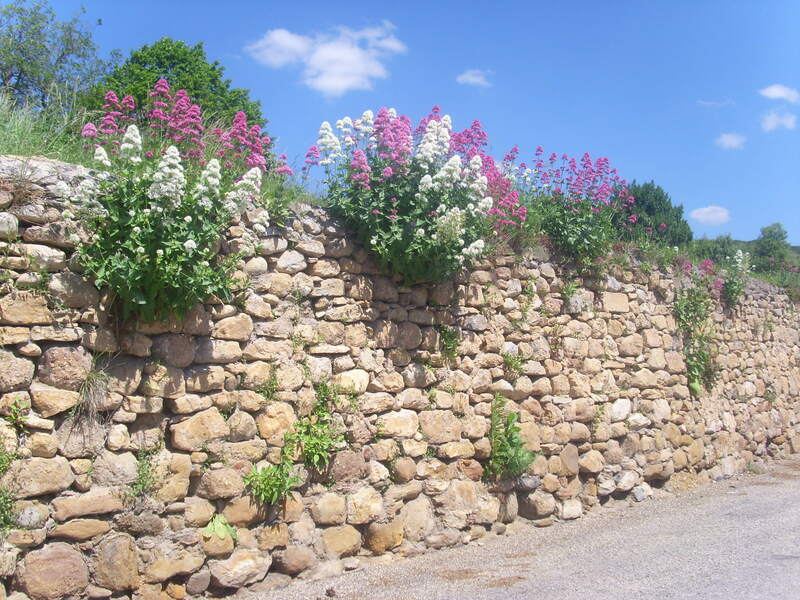 Alet les Bains, unknown history and the route of the Roman road from there to Carcassonne. 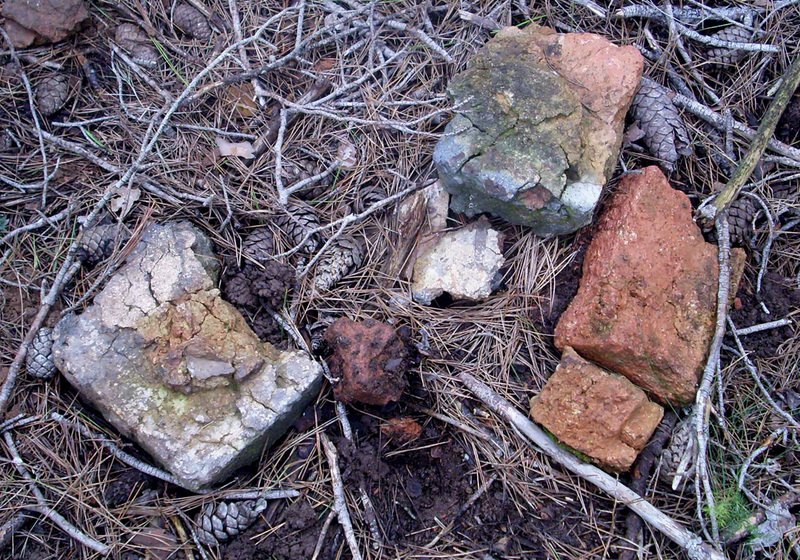 Picture taken beside the Roman road. Click here. for the story of a whole hamlet explored and researched at Narbonne, click here. Villerouge, on the way to Narbonne from Rennes-le-Château, a local discovery. Click here. To find out more about the Roman route from Couiza to Rennes-les-Bains, click here. 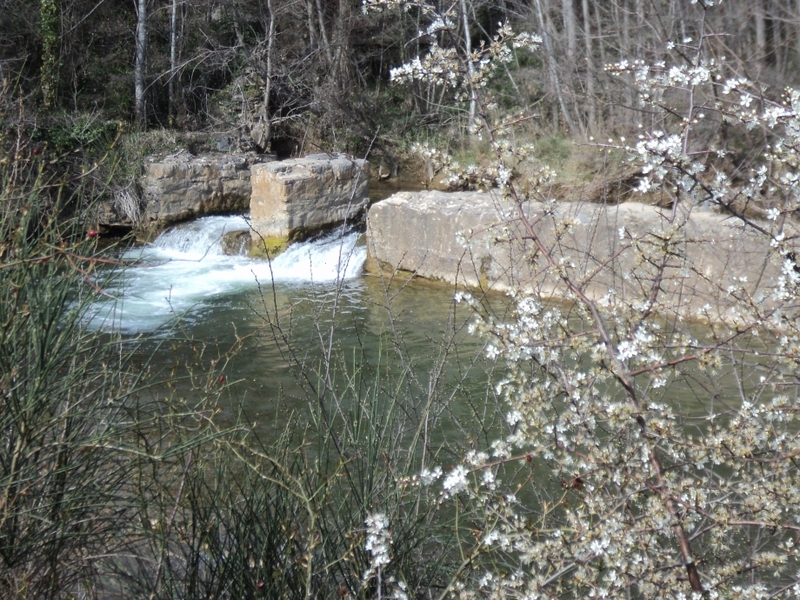 The Etang of Bages and Sigean was open to the sea at one time. The many small villages beside it were once Roman ports. 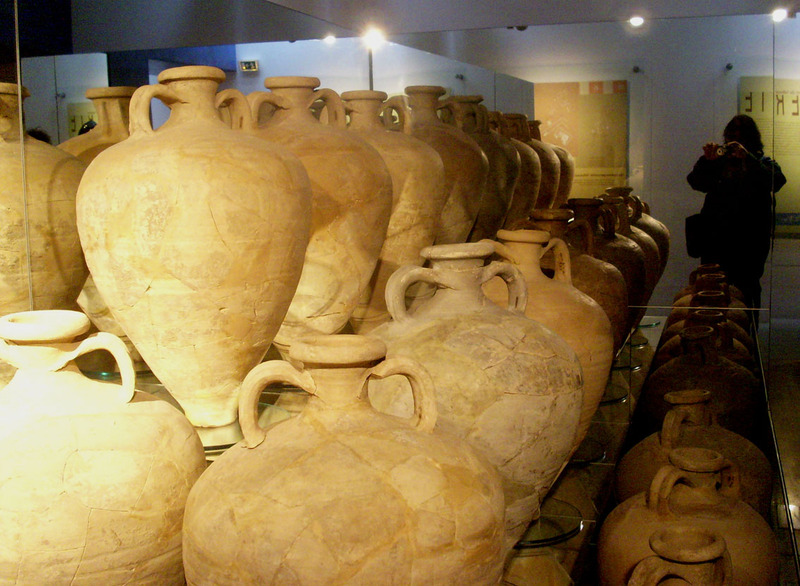 For a Glossary of Roman artefacts (of which one usually finds just broken pieces) click here. 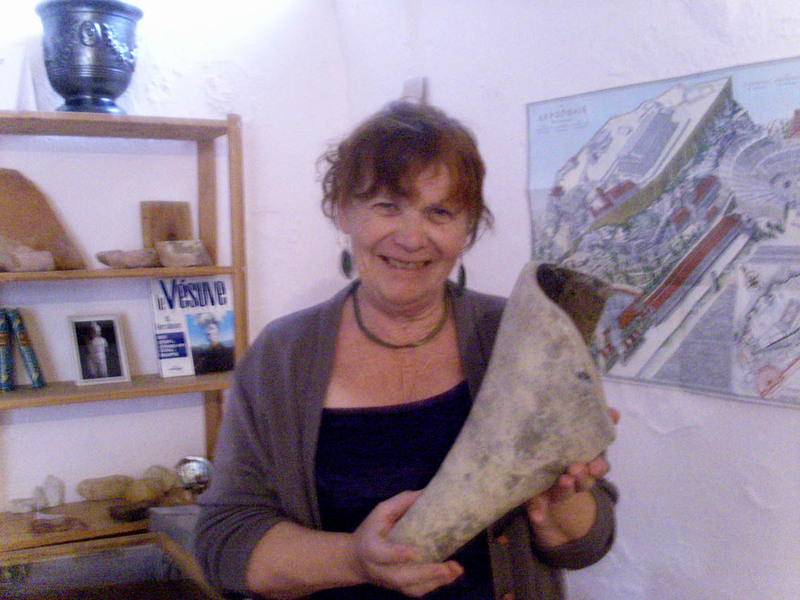 For a super museum demonstrating how they made those amphores - click here.